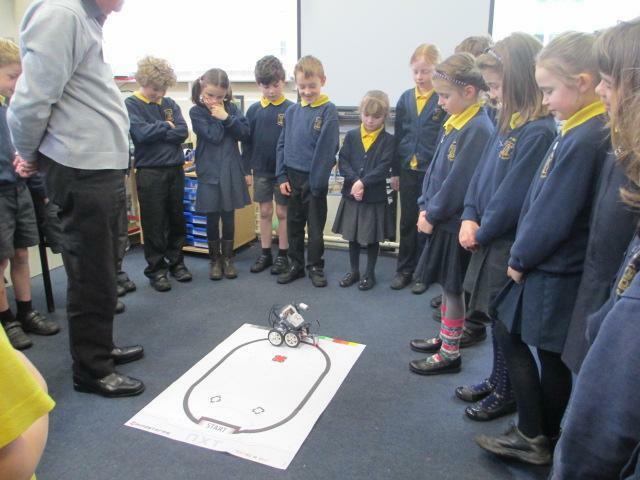 Abbey class have gone head long into their new topic- ROBOTS! 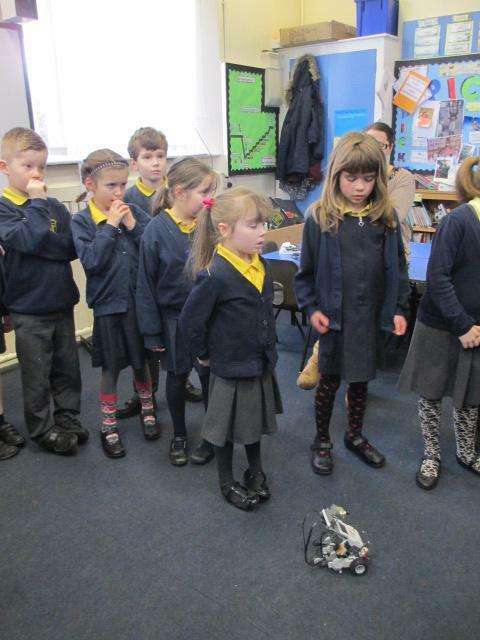 On Tuesday we had two brilliant men from Dorset ASSET to capture us into our topic. 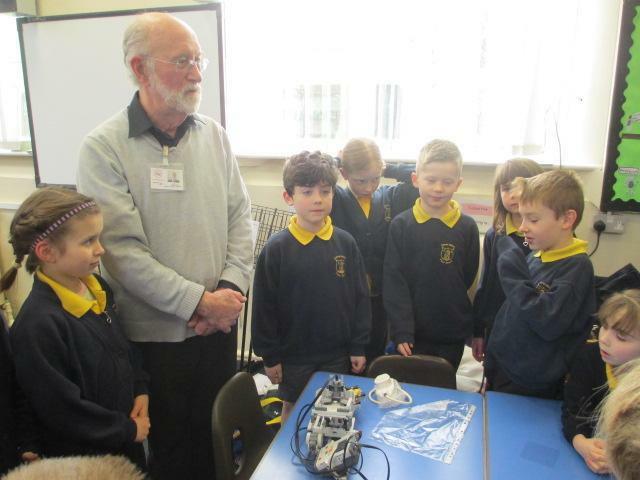 They brought in some examples of robots for us to look at, we learnt that some robots are autonomous and some our remote controlled, and we discussed their uses. 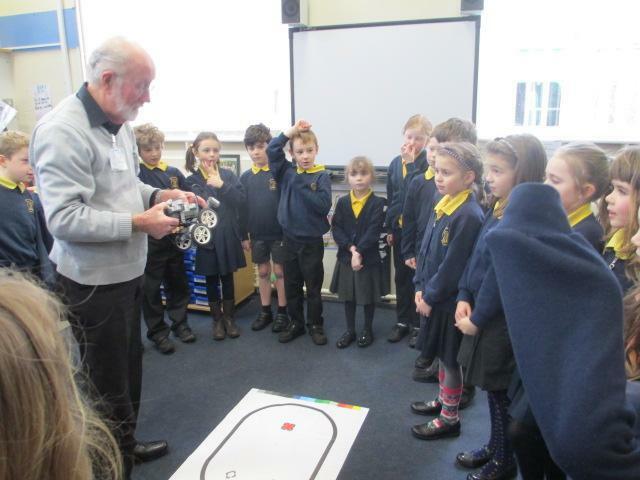 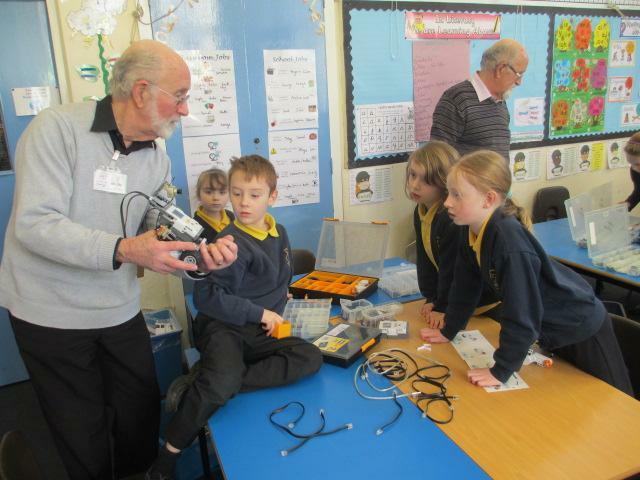 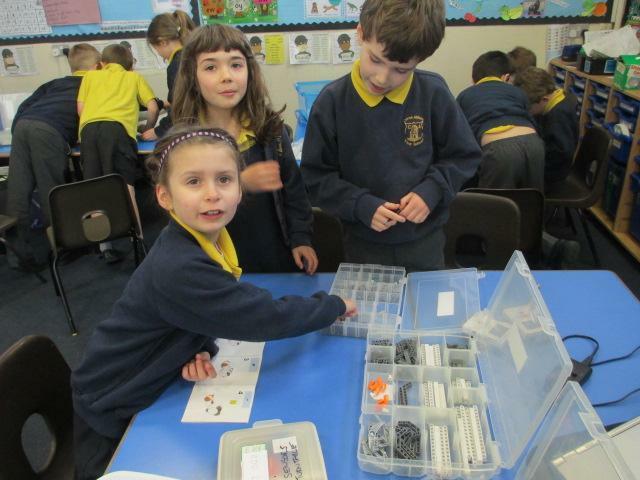 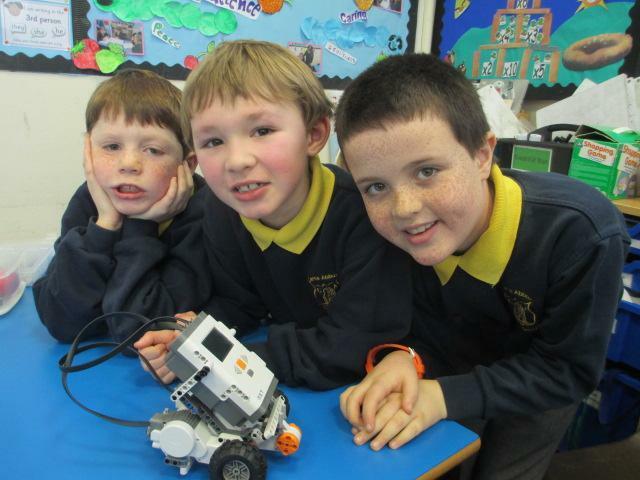 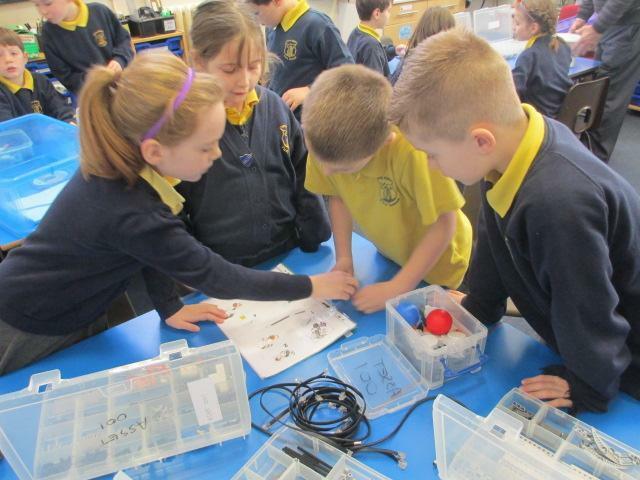 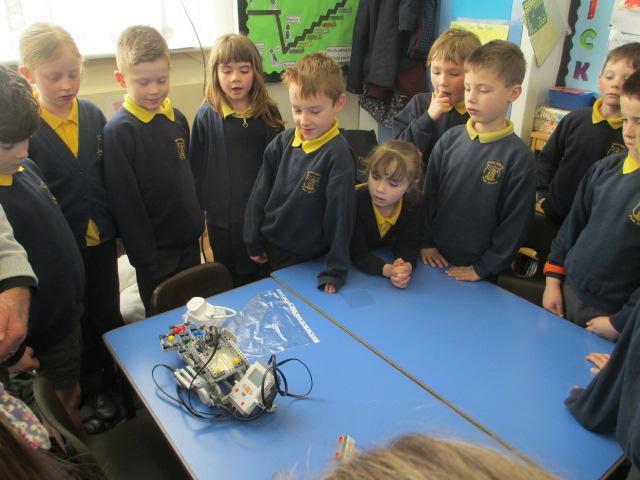 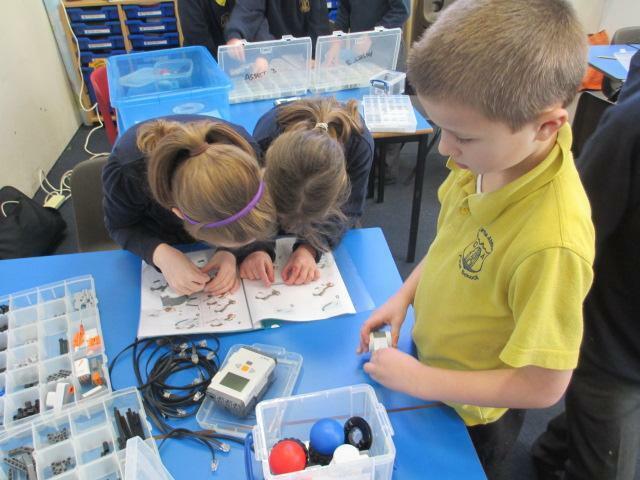 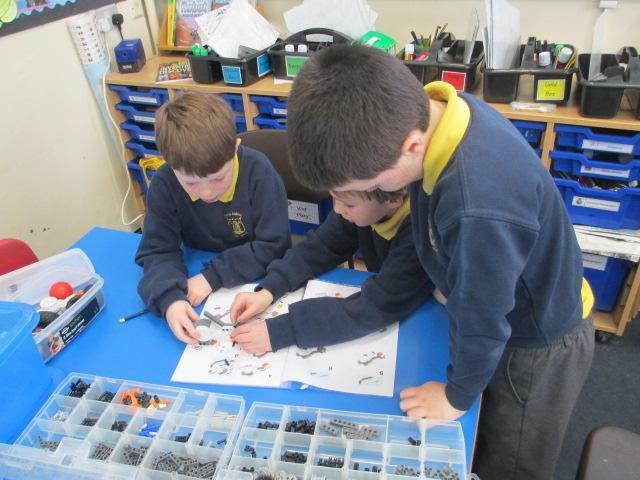 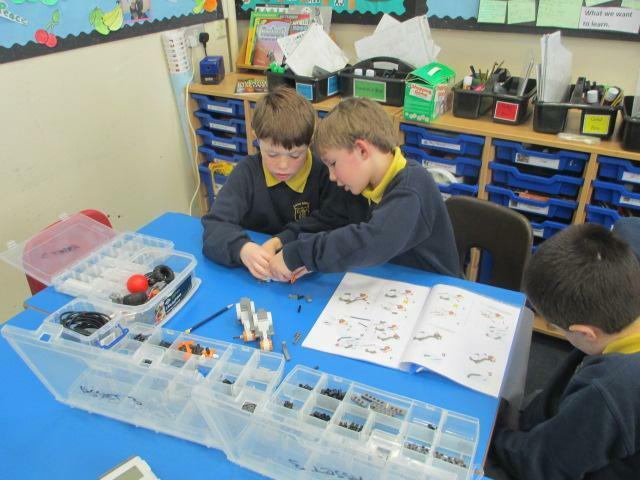 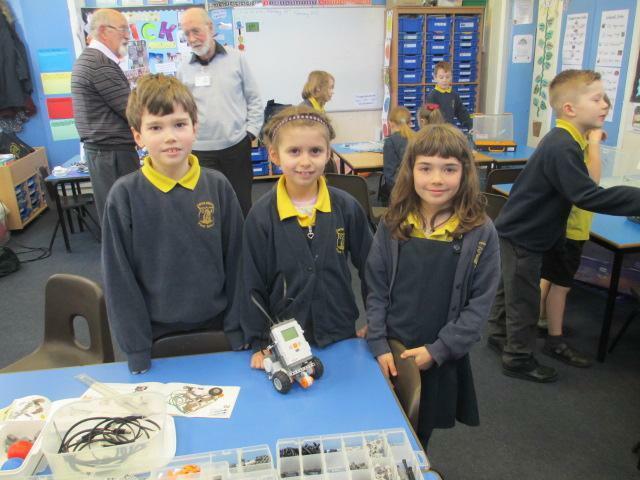 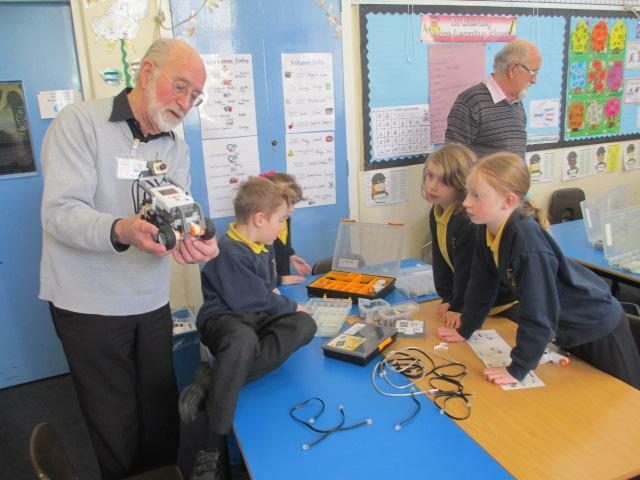 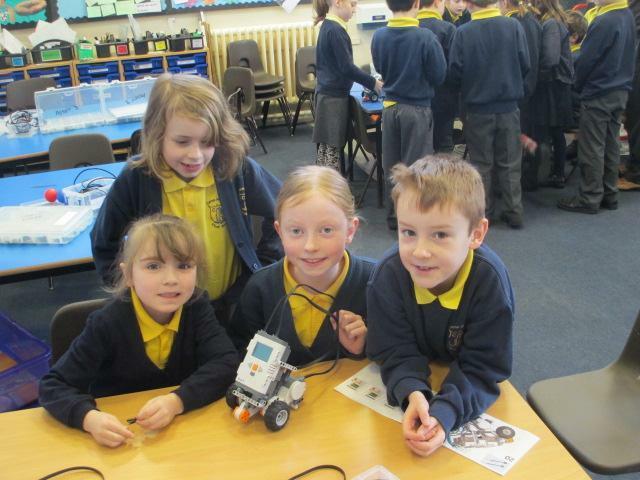 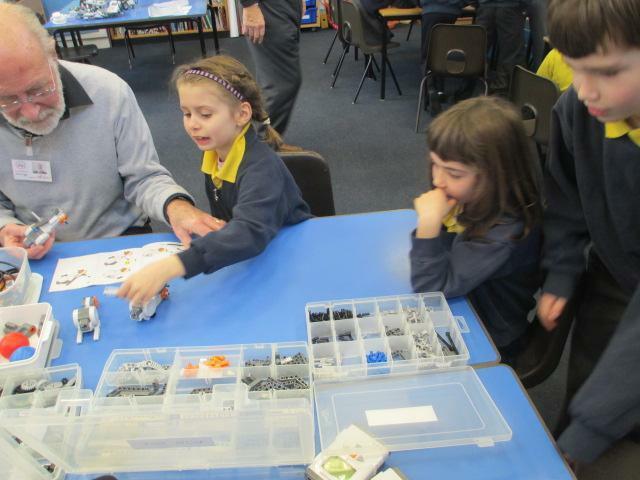 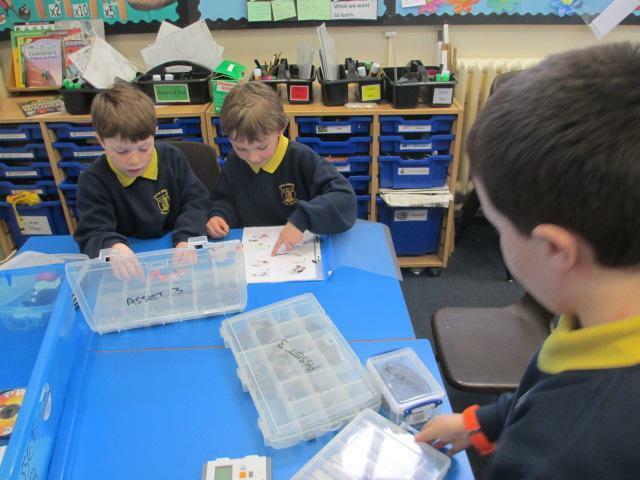 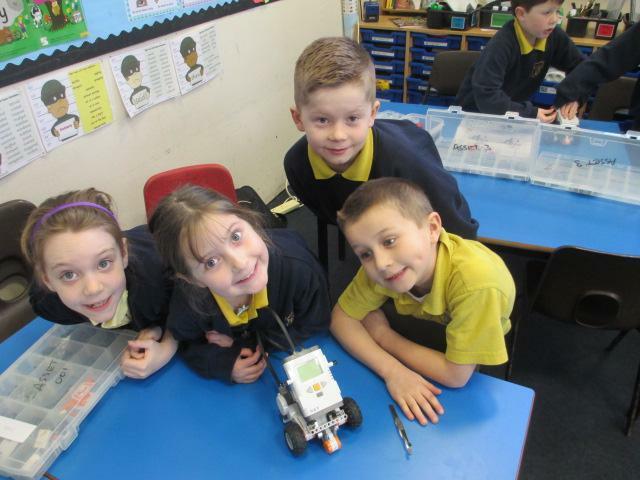 We then got a chance to build our own Lego robots in groups, and programme them to move. 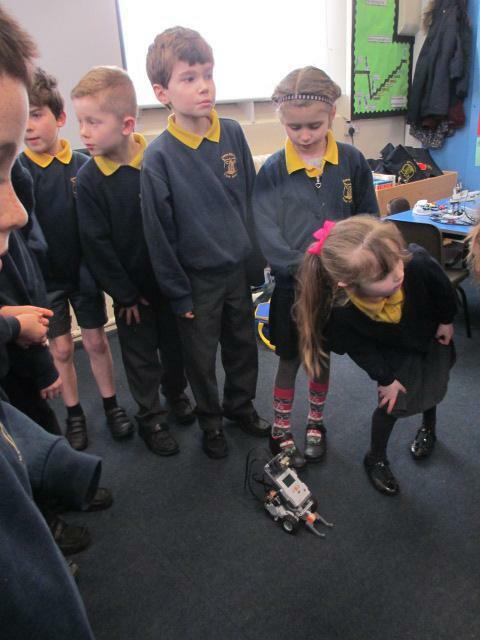 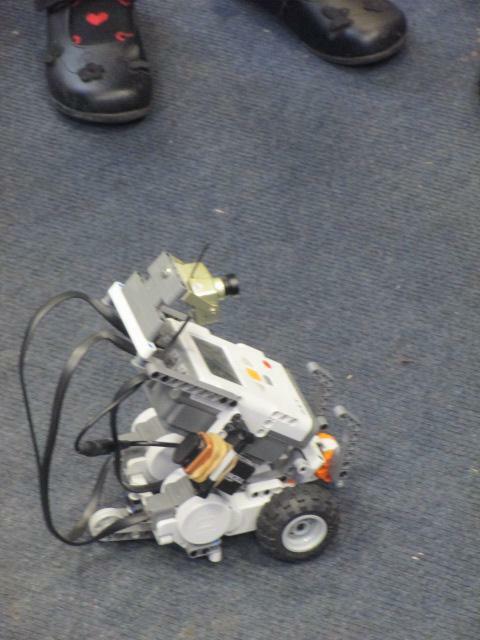 It was so much fun, and we learnt that robots can only do what we have programmed them to do. 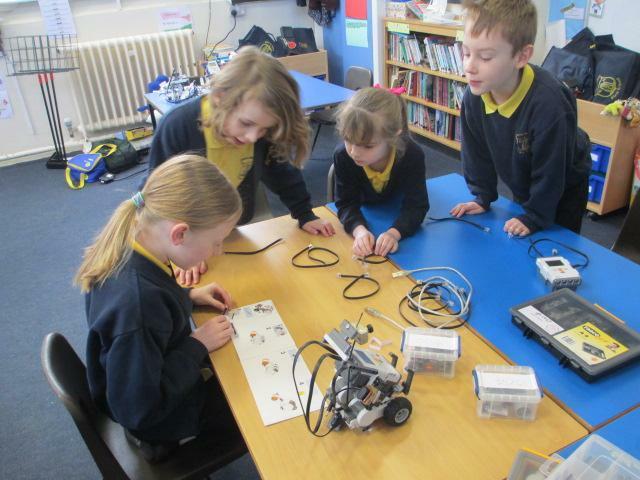 Whilst some of us were building robots, others were introduced to a new programme called Scratch. 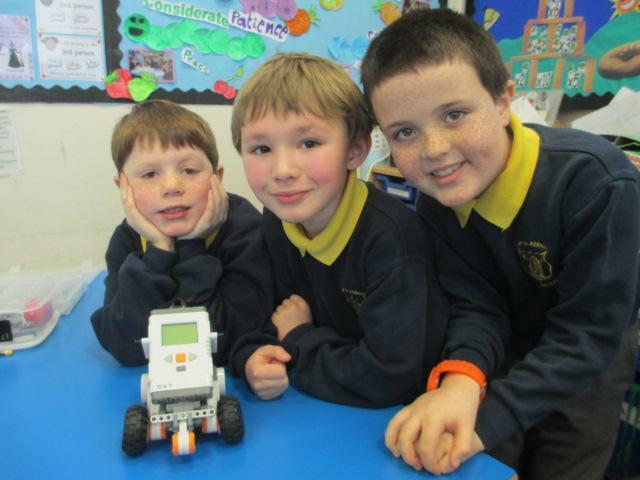 Scratch is a site where you can learn how to program (building code with blocks) stories, games and puzzles. 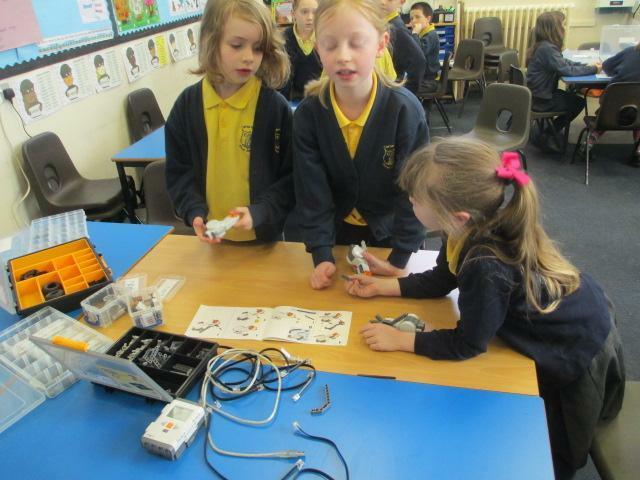 We learnt how to programme two characters to look like they were interacting with each other. 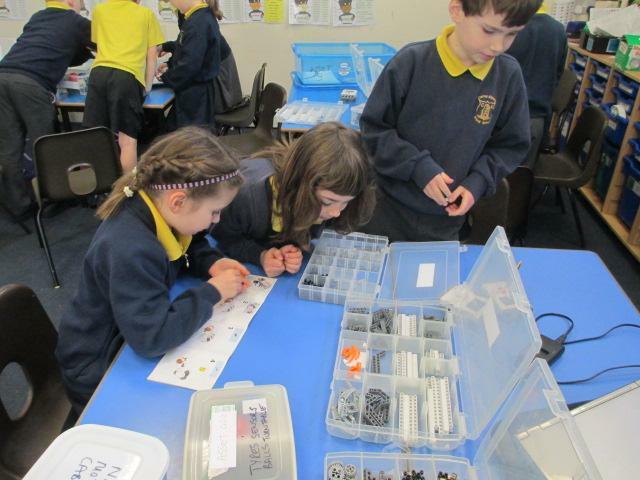 We\ really enjoyed exploring scratch and I know some children have already gone home to show parents what they have learnt. 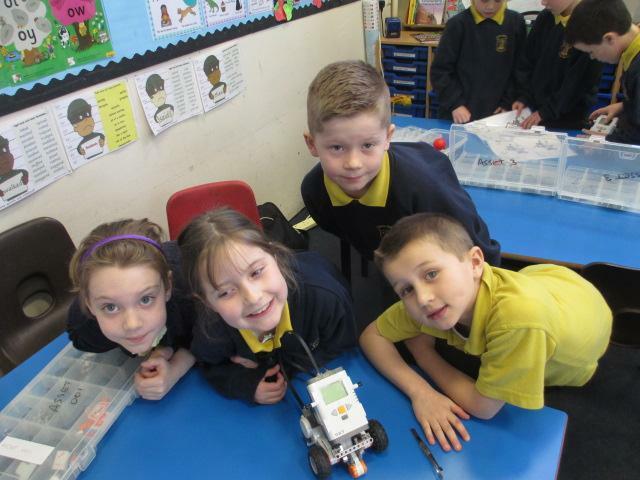 We are now all excited and enthused and look forward to the learning over the next half term.